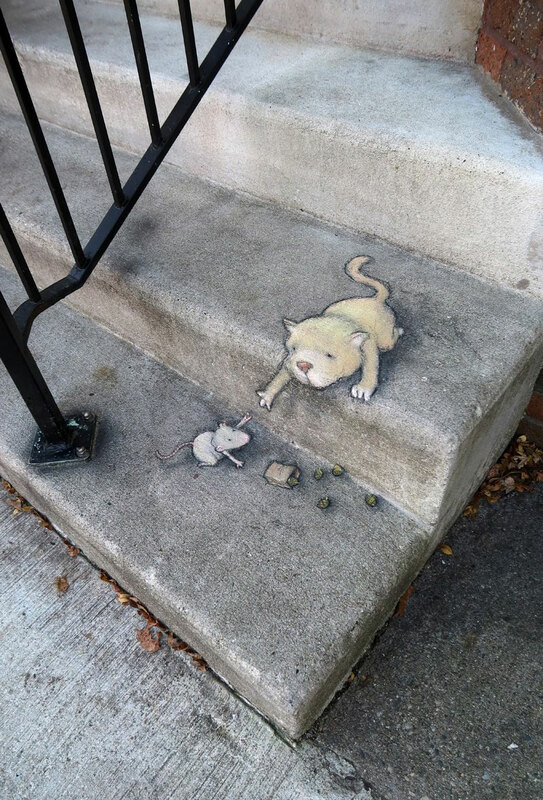 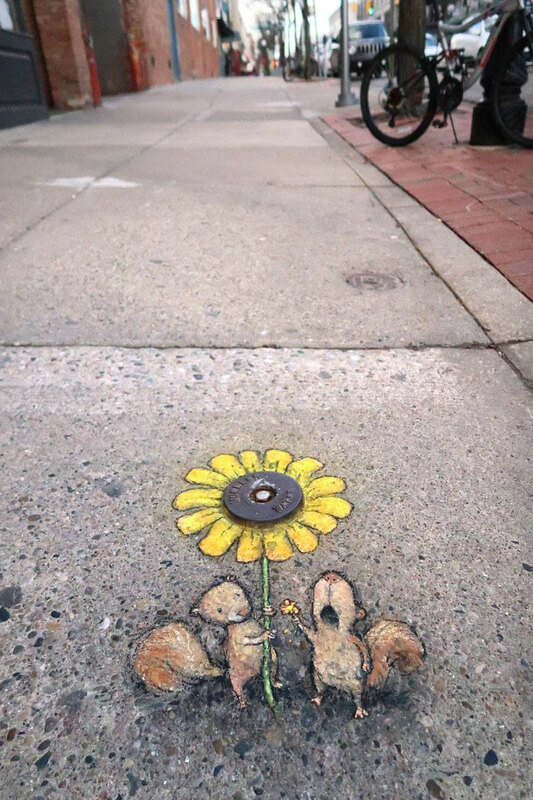 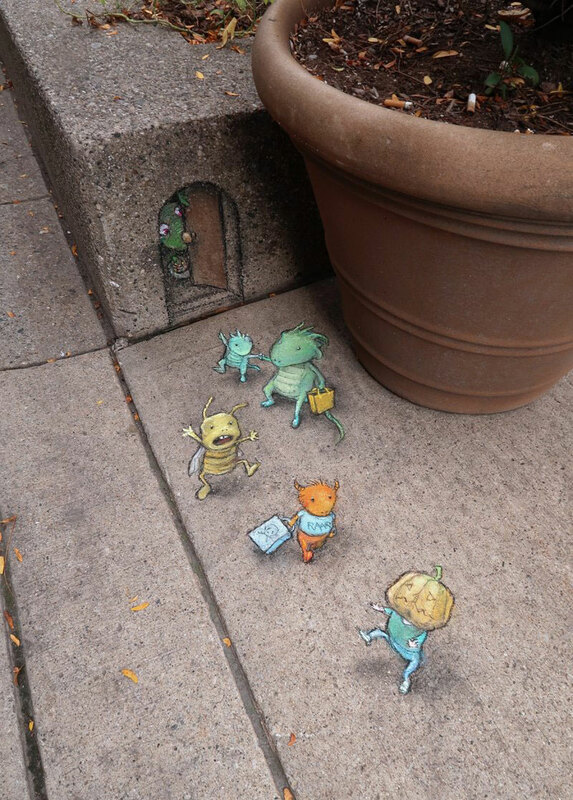 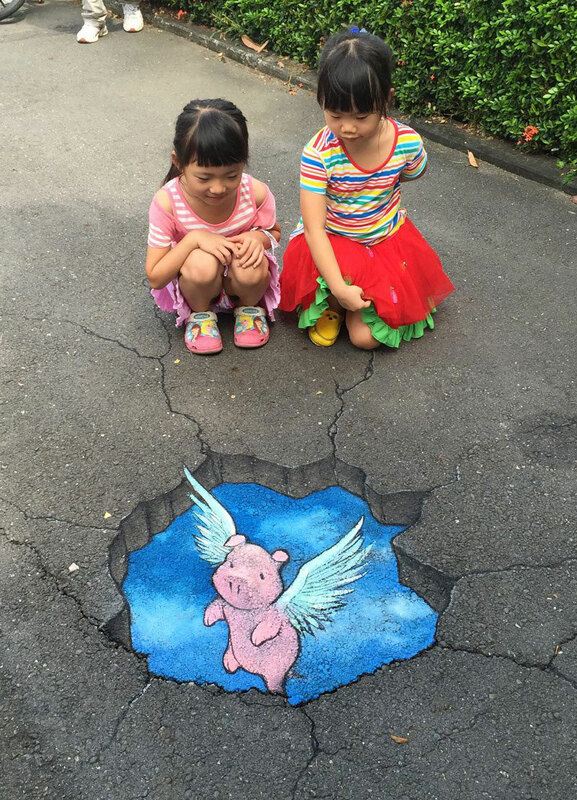 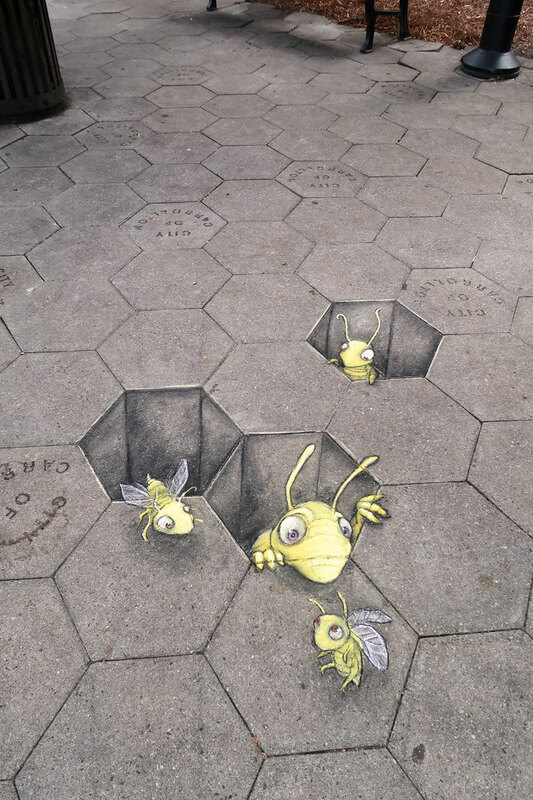 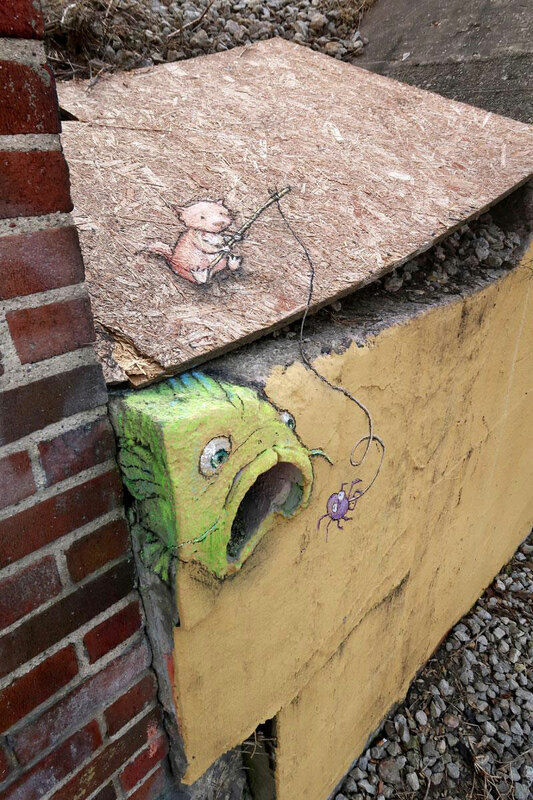 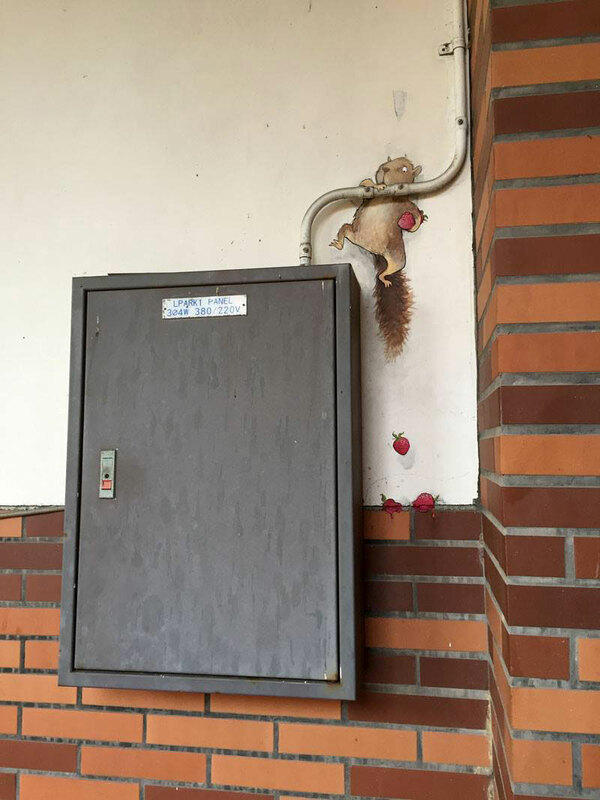 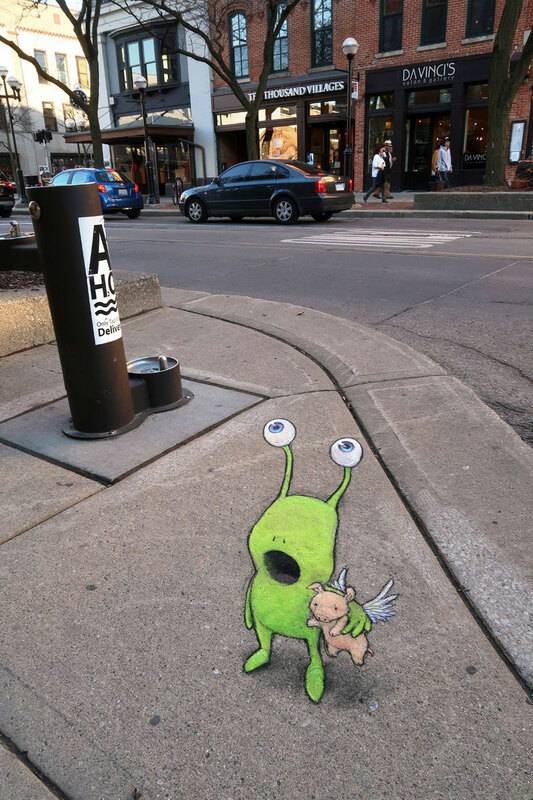 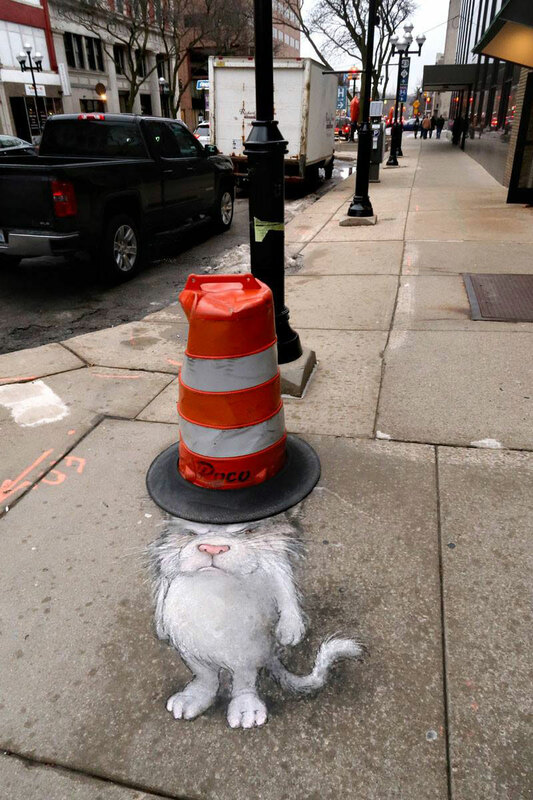 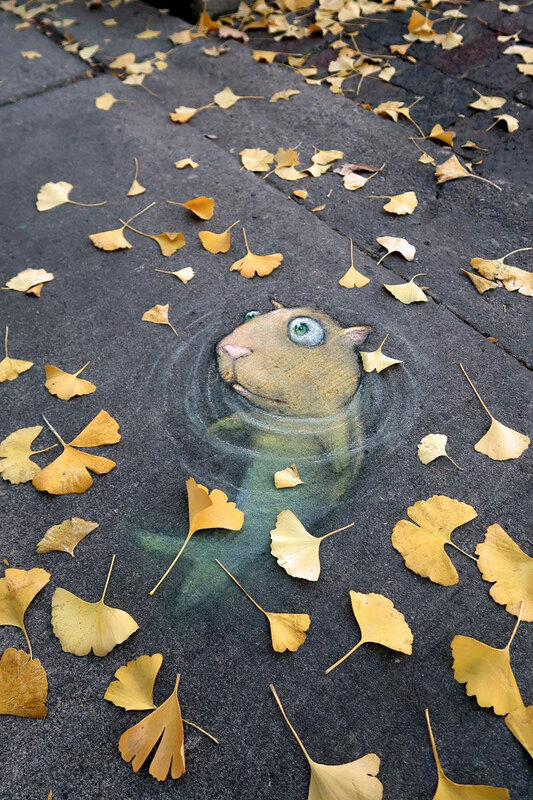 Self-taught artist David Zinn has a knack for creating these whimsical street art composed entirely of chalk, charcoal and found objects. 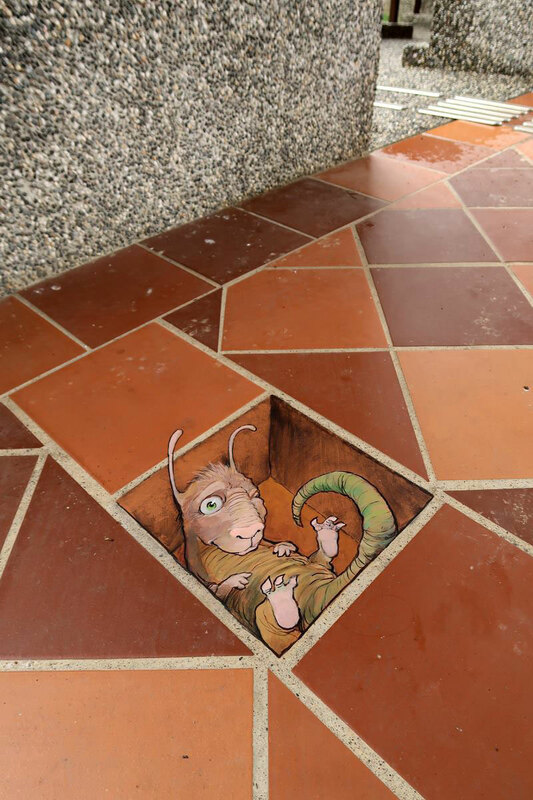 The drawings have to be seen at a certain angle and most of his work have appeared on sidewalks in Ann Arbor and elsewhere in Michigan, but some have surfaced as far away as subway platforms in Manhattan and construction debris in the Sonoran Desert. 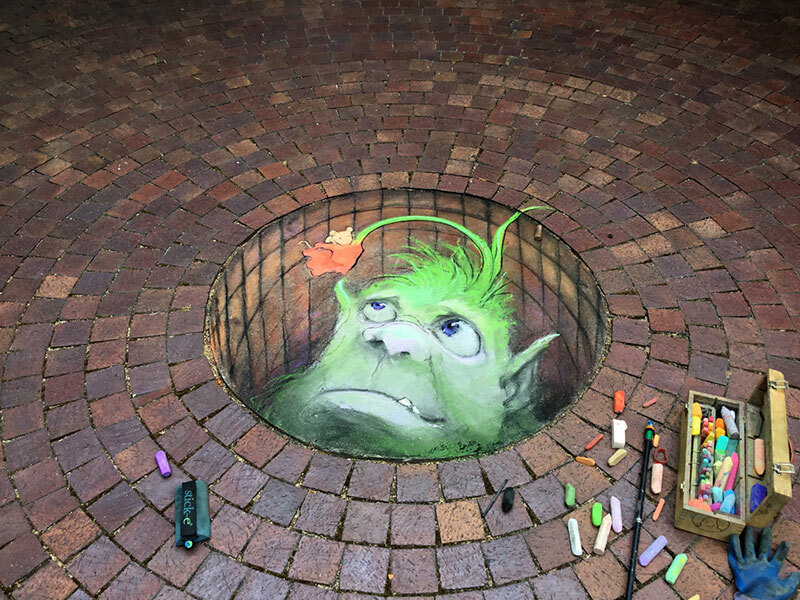 Zinn’s chalk work began in 2001 as an excuse to linger outdoors, but he has since achieved global notoriety through the sharing of photos of his art on social networks.